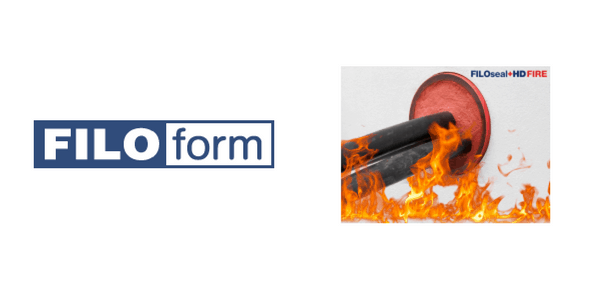 Filoform FiloSeal+HD FIRE is a new highly certified fire, gas and water duct sealing system for both ducts and cable transit frame systems. 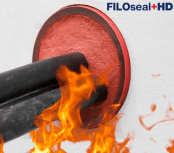 FiloSeal+HD FIRE provides a strong support system using the fire resistant hexagonal blocks made of specially formulated material called ‘Formite’ which builds up like a honeycomb structure. 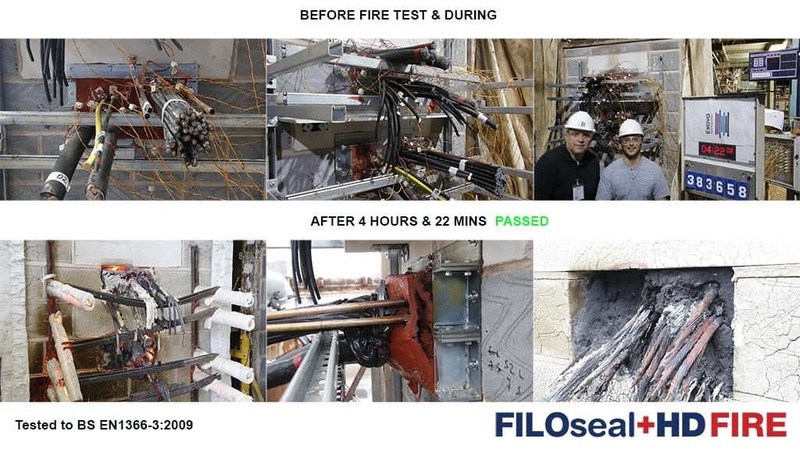 Fire resistant cable duct sealing system is suitable for sealing empty or any cable configuration or pipes contained in one duct and also allows easy re-entry of the seal to add or remove cables or pipes as required – suitable for sealing LV MV HV cables into substation ducts where fire protection is required to prevent fire spread and devastation to power systems. 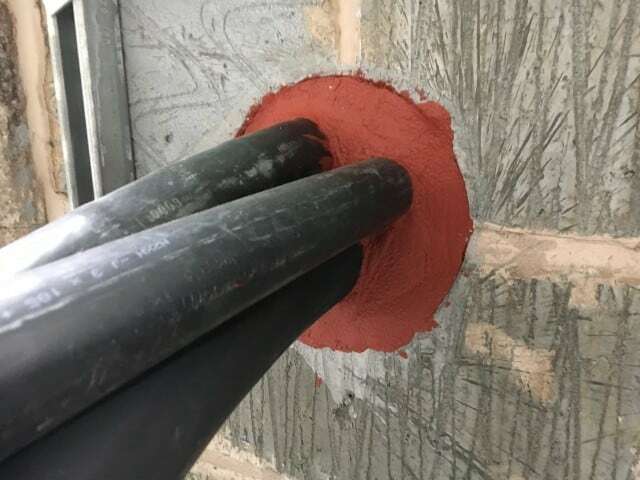 The sealing system is extensively specified and installed by UK and international utilities to protect medium voltage (11kV/33kV) and high voltage (66kV/132kV) cables entering substation ducts and buildings – the water sealing and fire-proofing seal system protects against flood water damage and the migration or spread of flammable gases into electricity substations. 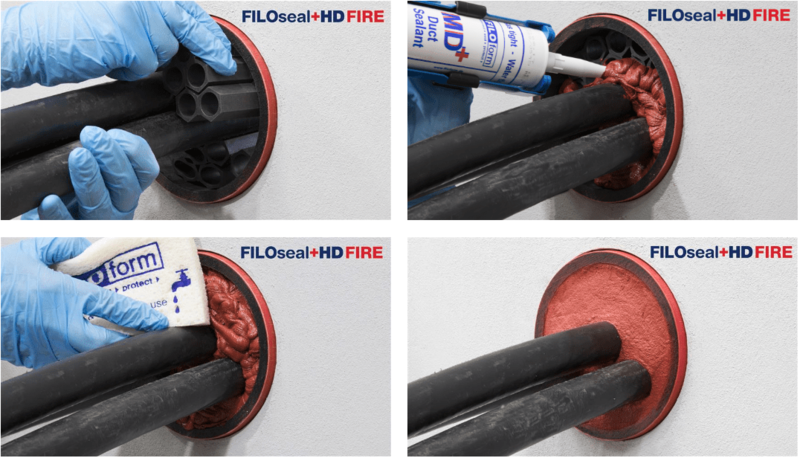 The FiloSeal+HD FIRE uses MD+ sealant applied simply via a skeleton gun. The cable sealant is based on a silicone compound that cures with air (humidity). After application and full curing the thixotropic Filoform MD+ forms a plastic elastomer mass with special qualities effectively sealing and bonding cables and ducts while providing a high level of durability. Cable separation is simplified – hexagonal tube design provides a strong backing for the MD+ to be applied on to.